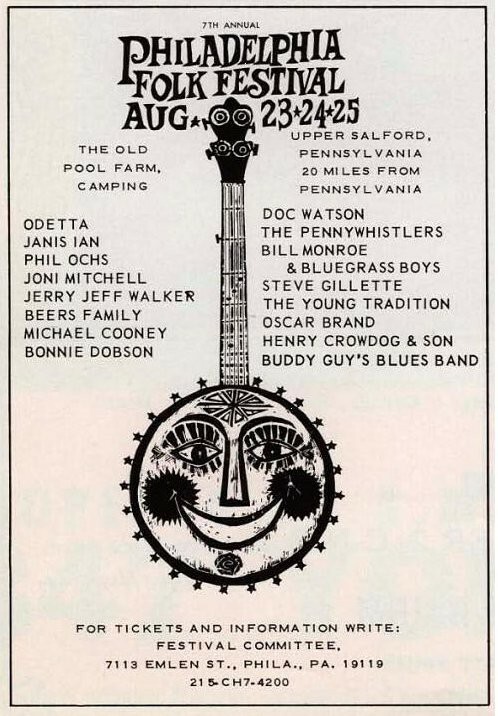 Philadelphia Folk Festival, Schwenksville, PA. 1968 setlist - 01. instrumental 02. Crazy About You Baby 03. Sweet Sixteen 04. I Feel Good 05. Knock On Wood 06. Stormy Monday 07. 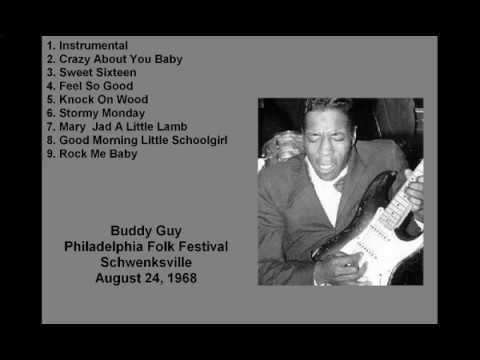 Mary Had A Little Lamb 08. stage announcements / Good Morning Little Schoolgirl [solo acoustic] 09. Rock Me Baby [solo acoustic] I do not own the rights to any of this.